One of the best wedding venues in Central NJ is the Princeton Hyatt. I've photographed many weddings at this venue and have never had an issue. 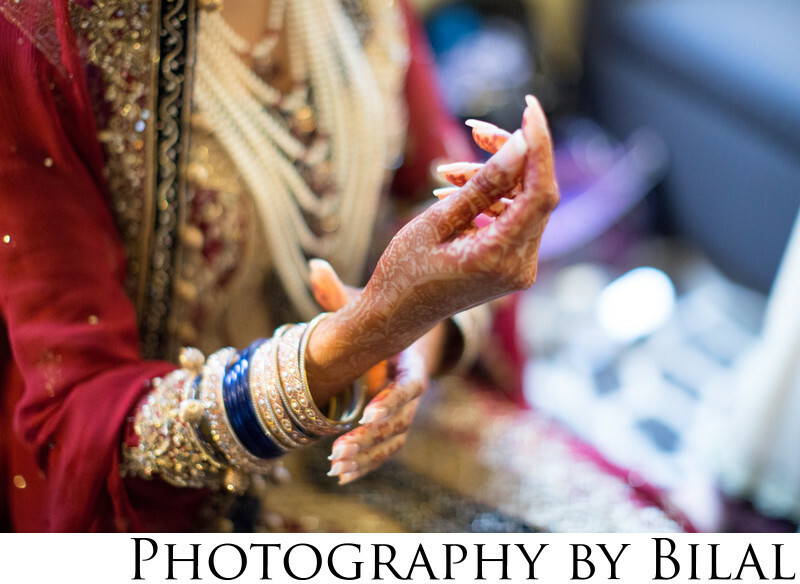 This image was shot as the bride was getting ready.